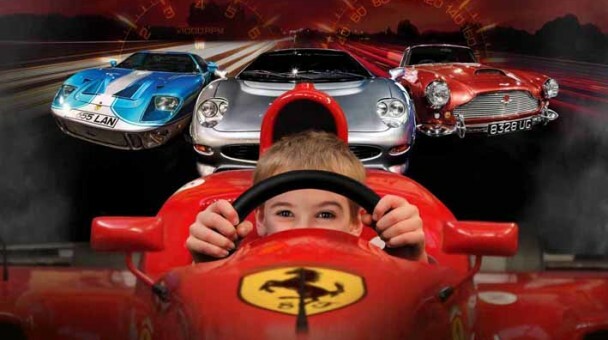 There’s a world of fun-fuelled action and excitement just waiting to be discovered at the award winning Haynes International Motor Museum. With over 400 vehicles the museum is packed with precious metal displayed in stunning style. An all-weather attraction, including café, shop and lots for kids to do. Open all day every day, (except 24-26 Dec & 1 Jan) Times vary. 10% off online tickets. Offer expires 31/01/20. Code – GREATDAYSOUT2019. Online only not at till point.